After more than 22 years, we have updated our logo and launched a new website. The familiar blue star has gone. Our new logo aims to capture the global nature of our work. It represents the interconnections that drive disease understanding: multifactorial disease causation and multidisciplinary approaches to addressing disease problems. This new web site is designed to enable us to share a bit more of who we are and the work we do. 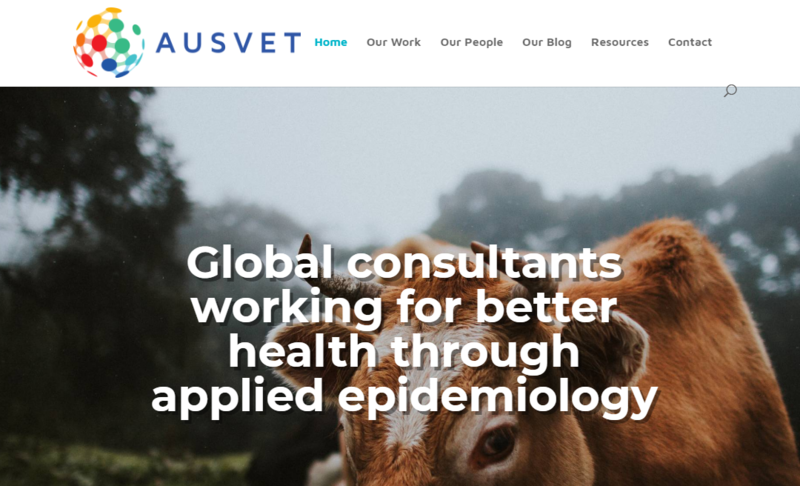 You’ll find information on the newly enlarged team, some of the projects that we’ve been involved in, books and scientific publications, as well as this blog. 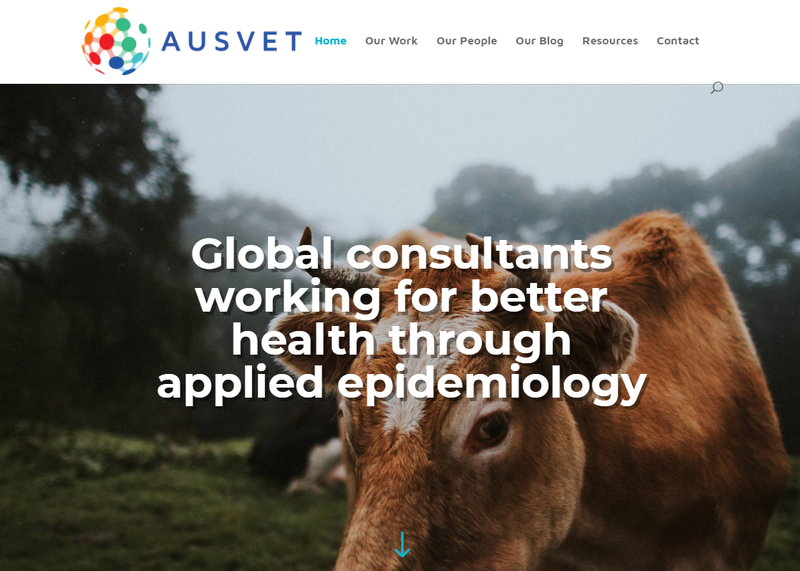 Here, we will share news, updates and our thoughts on current issues in epidemiology and development.